Author: Nahai, Gina B. Set In . . . Description: The first voice we hear in Gina B. Nahai's second novel is that of Lili, the grown daughter of a miraculous mother. 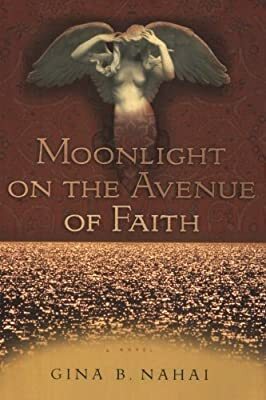 When Lili was 5 and living in the Jewish ghetto of Tehran, her mother, Roxanna, "had grown wings, one night when the darkness was the color of her dreams, and flown into the star-studded night of Iran that claimed her." Thirteen years would pass, Lili informs us, before she would find her mother again. This short introduction serves as a framing device for the story of Roxanna's life, a life begun as a "bad-luck" child. According to her sister, Miriam the Moon, she "had been a runaway before she ever became a wife or a mother, before she came into existence or was even conceived."